Most people have a pretty good idea, even if they’re not an entrepreneur, or interested in the subject at all for that matter. 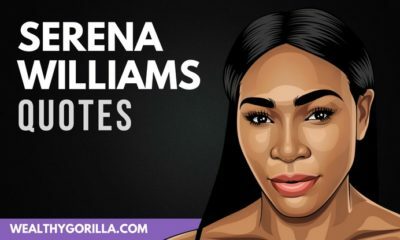 Let’s find out in this article, where we list the top 25 richest people in the world as of 2019. These are the game-changers, and the people who have helped transform and re-shape the world. Li Ka-Shing is one of the most influential businessmen in Asia, and is the current chairman of CK Hutchison Holdings, and CK Asset Holdings. However, he plans to step down from the throne this year. 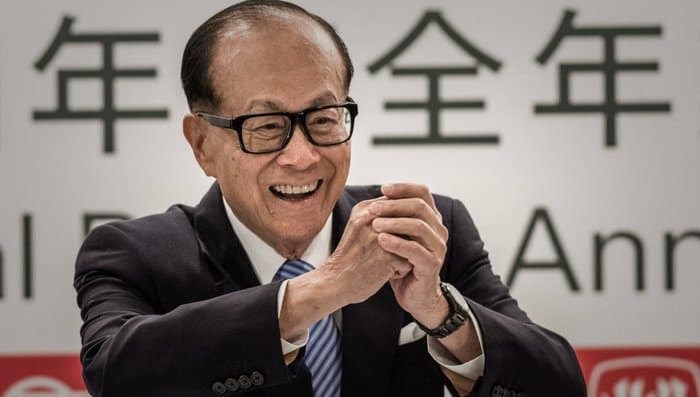 As of March 2019, Li Ka-Shing’s net worth is roughly $32.7 Billion. 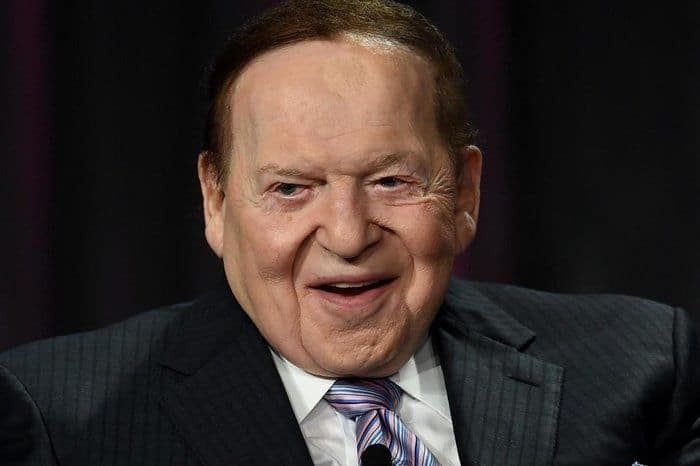 Sheldon Adelson is an American business magnate, investor, and philanthropist. He is also the founder, chairman and CEO of Las Vegas Sands Corporation, which owns the Marina Bay Sands in Singapore. 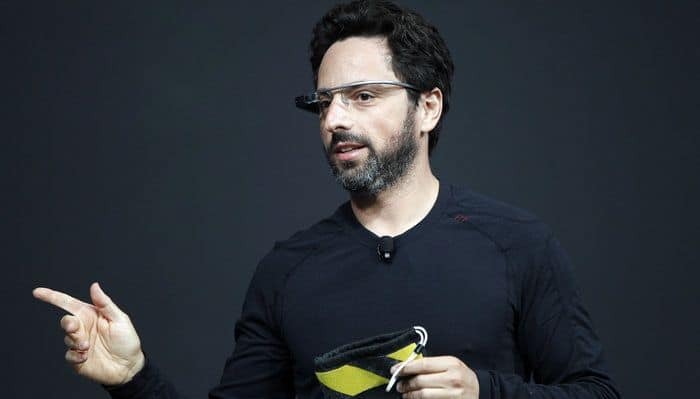 Sheldon has recently managed to climb onto the list of the top 20 richest people worldwide in 2019, with a new estimated net worth of $35.4 billion. 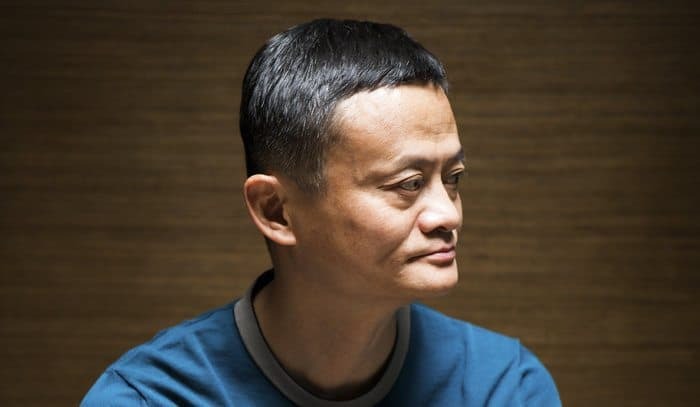 Jack Ma is the founder of Alibaba, and although he’s been one of the richest people in Asia for several years, he’s only just made it onto the list of the richest people in the world this year. Jack was rejected from multiple jobs, including KFC when it was first introduced to China. Today, Jack Ma’s net worth is estimated to be $38.5 billion, launching him to the 22th spot on this list. 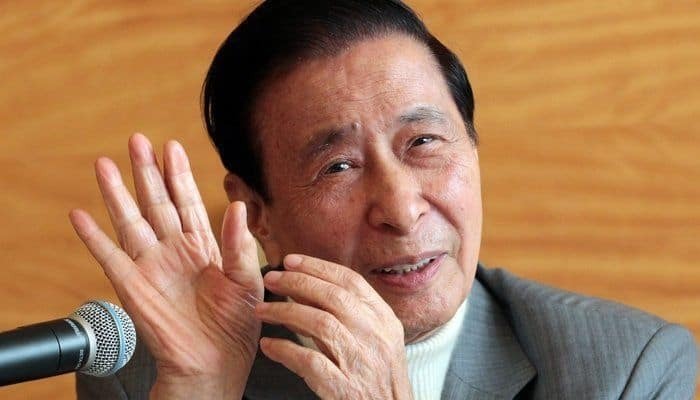 As of this year, Hui Ka Yan’s net worth is $40.5 billion. 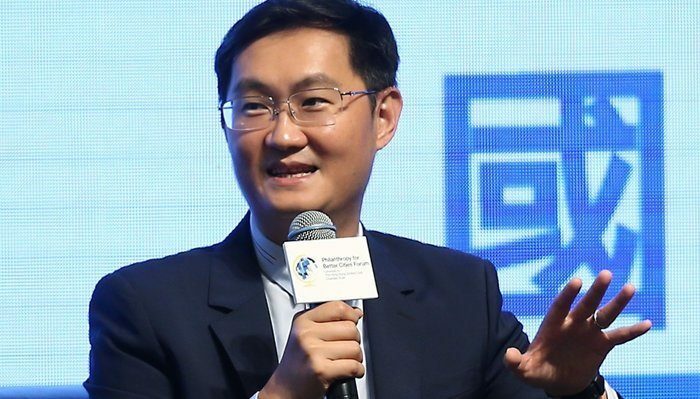 Ma Huateng is a Chinese business magnate, investor, philanthropist, engineer, internet and technology entrepreneur. He’s also the founder of Tencent, which is the most valuable company in Asia. 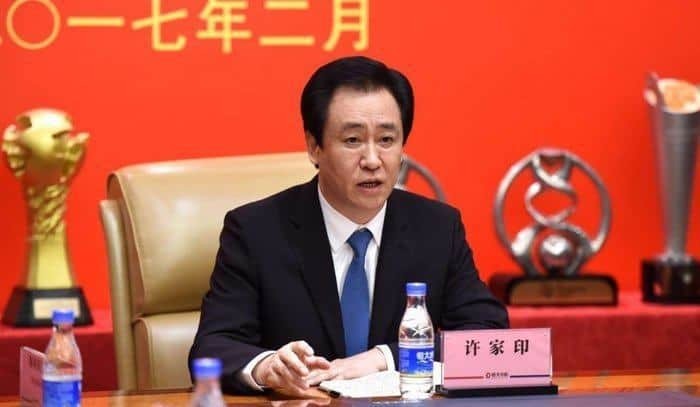 Huateng is another of the richest in Asia, who made it on this list in 2019, with an estimated net worth of $40.8 billion in 2019. Steve Ballmer is the current owner of the NBA’s Los Angeles Clippers, and he is also the former CEO of Microsoft. 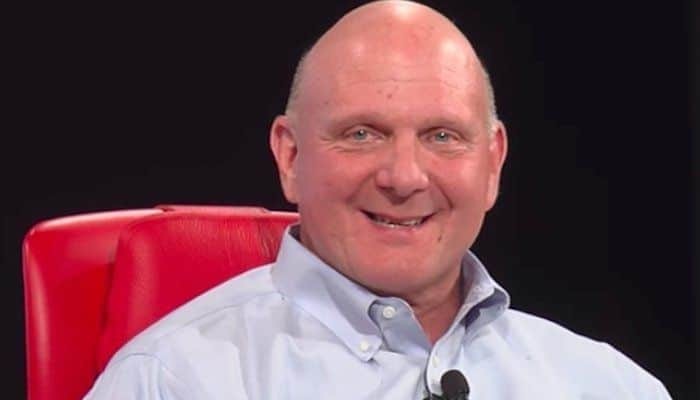 As of 2019, Steve Ballmer’s net worth is estimated at $44.6 billion. 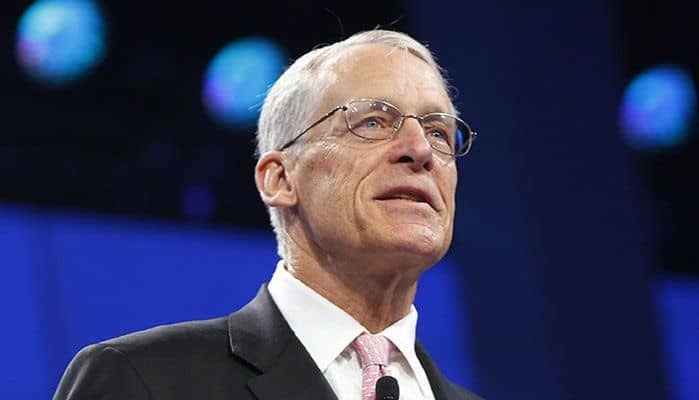 Rob Walton is the eldest son of Sam Walton, and served as the chairman for Walmart, after his father’s death, up until 2015. Further more, he briefly surpassed his brother Jim recently on this list of the richest people in the world. However, he’s now fallen back to his original spot. 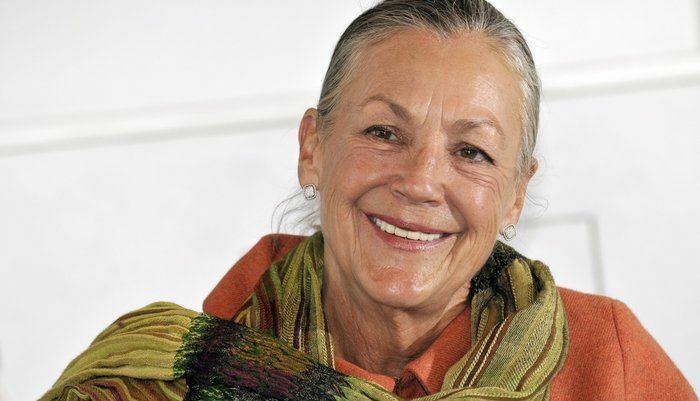 Today, Alice Walton’s net worth is estimated to be $45.5 billion dollars, making her the 17th richest person in the world. 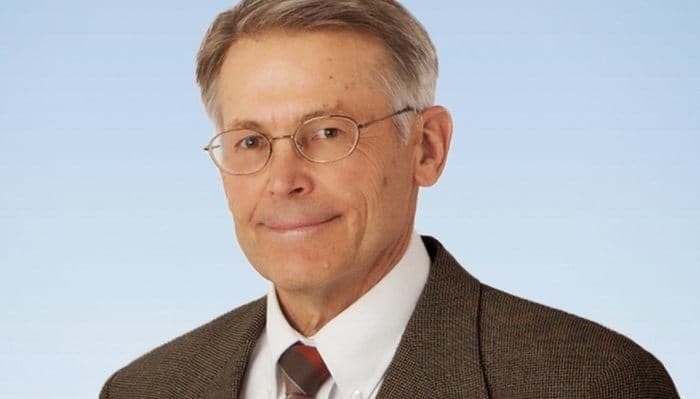 In 2019, Jim Walton’s net worth is $45.7 billion. David Koch is Charles Koch’s brother, and serves as the Executive Vice President of Koch Industries. David and Charles both own a 42% stake in the conglomerate. 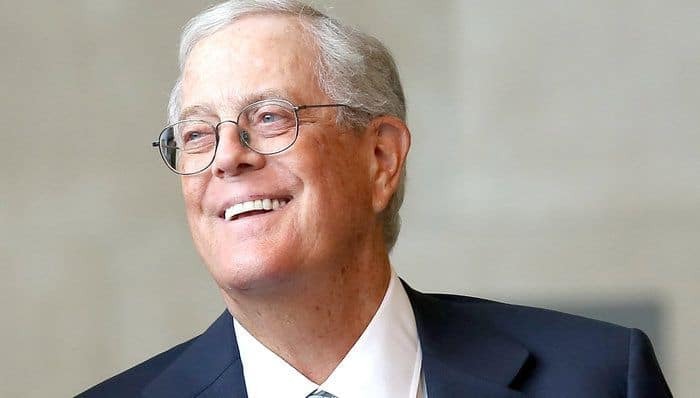 Koch appears 15th on this list of the richest people in 2019, and with a net worth of $50.6 billion. 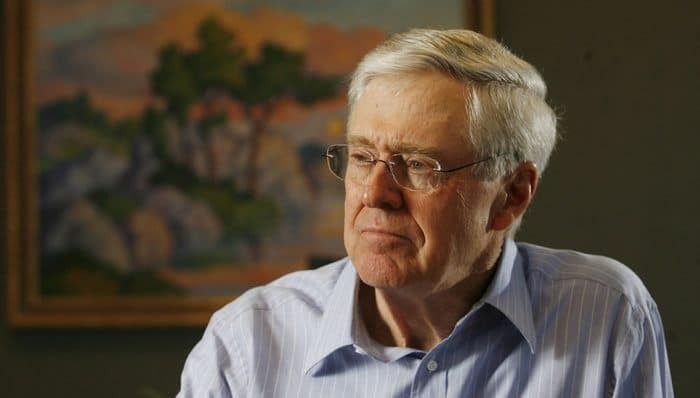 Koch made this year’s list of the richest people, and with an impressive net worth of $50.6 billion! Mukesh Ambani is an Indian business magnate, currently chairman, managing director and largest shareholder of Reliance Industries Limited (RIL). Ambani has been the richest man in Asia for a while now, and this year, he made it onto the list of the richest worldwide! 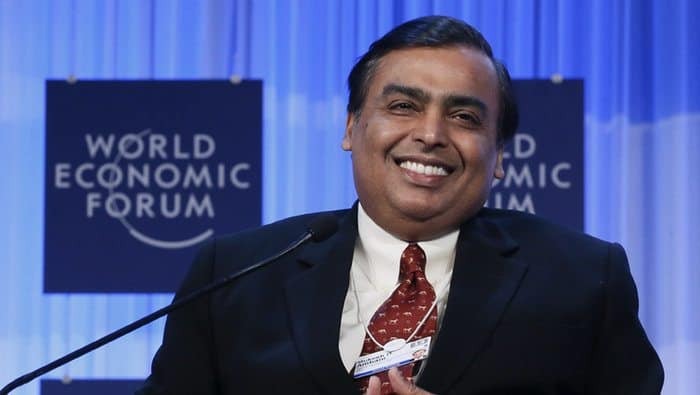 As of 2019, Mukesh Ambani’s net worth is $54.2 billion. Larry Page is the co-founder of Google, which was founded back in a garage in 1998. Google, no doubt, has become the most successful search engine in the world, and the company has gone on to make various acquisitions such as YouTube. 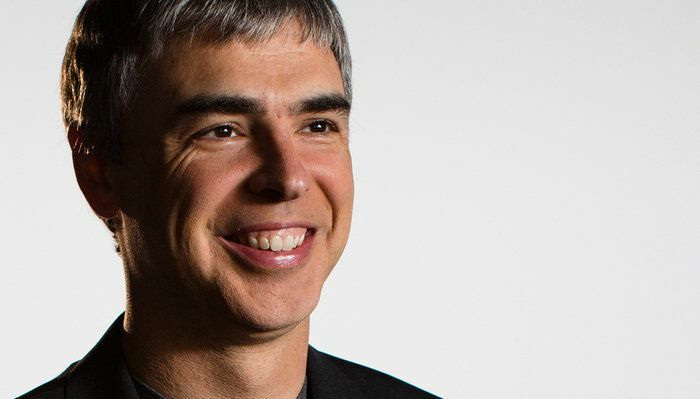 Google’s success has made Larry Page one of the richest people in the world. 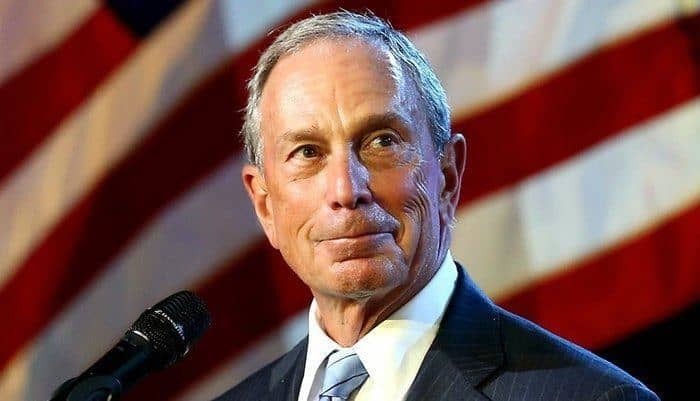 Michael Bloomberg is an American entrepreneur and politician. Bloomberg is the founder and CEO of Bloomberg L.P, the financial data and media company. Bloomberg is now 74 years old and one of the richest people in the world. Michael Bloomberg has added another $5 billion dollars to his net worth in the past 6 months, which has caused him to re-gain his previous position of 9th on this list. His net worth is now estimated at $57 billion. We all know Mark Zuckerberg as the founder of Facebook. Facebook has become the most popular and most valuable social media company in the world. And it all started in Mark’s dorm room at Harvard University. Mark Zuckerberg has recently dropped off from the 3rd spot, after losing a lot of his net worth due to the Cambridge data scandal and various other issues causing the Facebook stock prices to fall. 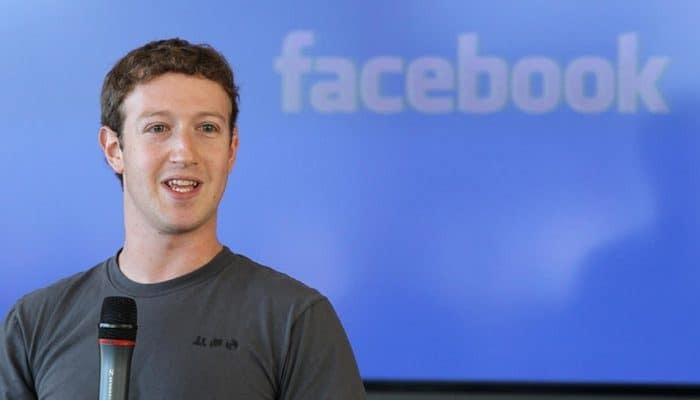 Mark Zuckerberg is now the 8th richest man in the world, with an estimated net worth of $61 billion. 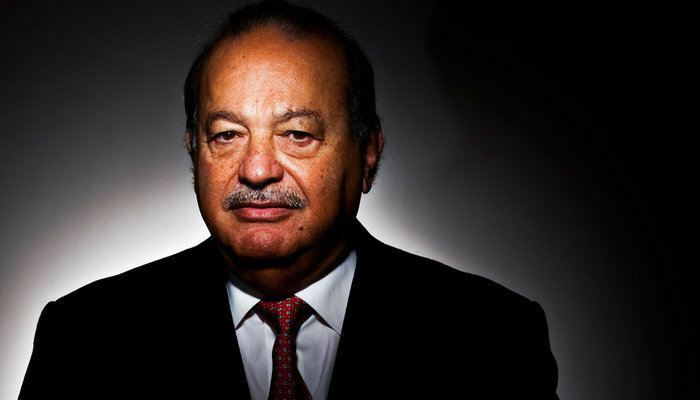 Carlos Slim Helu is a Mexican businessman and investor; owner of the conglomerate ‘Grupo Carso’. The conglomerate’s portfolio consists of brands in many different industries, such as health care, media, energy, real estate and retail. Carlos is 6th on this list of the richest people in the world, with a net worth of $61.7 billion. In recent months, Carlos Slim has lost almost $6 billion from his net worth, and dropped from 4th to 7th. 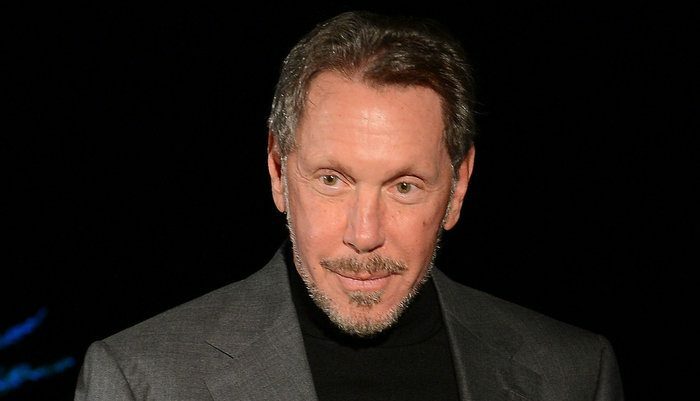 Larry Ellison is 6th on this list of the richest people in the world, with a net worth of $64.1 billion. 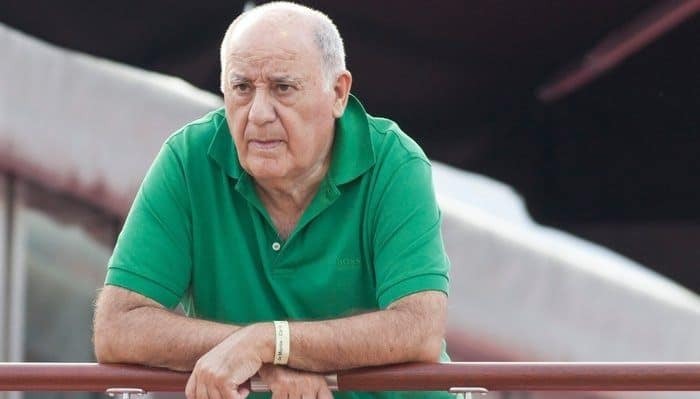 Amancio Ortega is a Spanish entrepreneur and founder of the Inditex fashion group. Inditex owns Zara, and Zara is one of the most popular clothing chains worldwide. Ortega recently moved back up to the 5th richest man in the world, after other players on the list have dropped down slightly. However, Ortega’s also lost over $11 billion from his net worth in recent months. 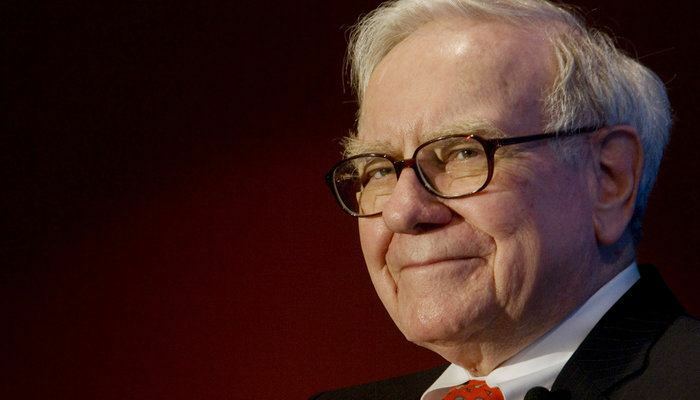 Warren Buffett is the 4th richest man in the world, with an incredible net worth of $82.7 billion. However, despite this fact, Buffett still lives in the home he purchased back when he didn’t even know what a billion dollars looked like. 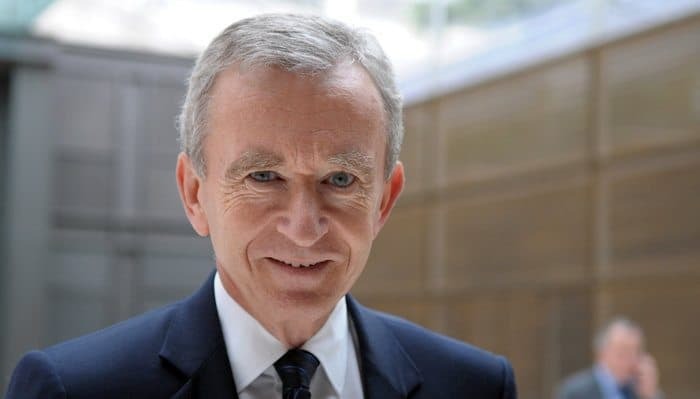 Bernard Arnault is the CEO of LVMH (Louis Vitton Moet Hennessey). Ultimately, the company was formed from merging the two businesses together. Louis Vitton is the very successful luxury fashion brand, and Moet Hennessey is the merged champagne and cognac manufacturers. Bernard has been making serious movements up this list in the past year. In fact, at the beginning of 2017, he was at 14th. 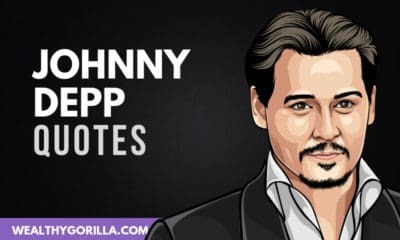 Now, a year later, he’s placed at 3rd on the list of the 20 richest people on earth in 2019. 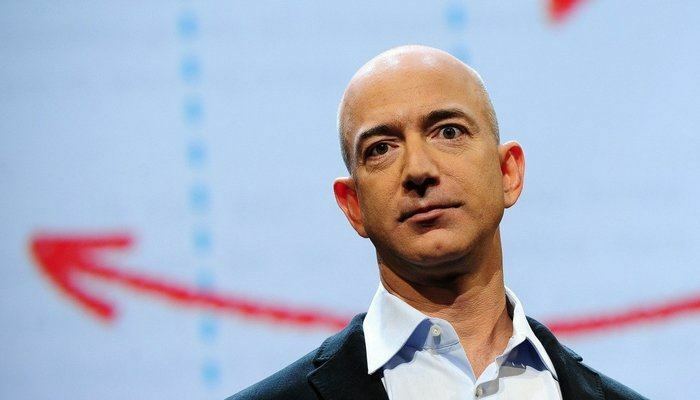 Jeff Bezos is the first man ever to reach the $100 billion mark, which is just insane! 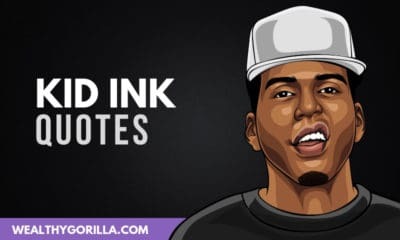 Keep reading below to view a complete summary of the richest people in 2019. There is a new richest man in the world: Jeff Bezos. How many of these people did you originally expect to be on this list of the richest people in the world? Leave a comment below. Awesome list! There were a lot of people that I didn’t know about. The quotes were great! Hey I can help generate more money for your business. 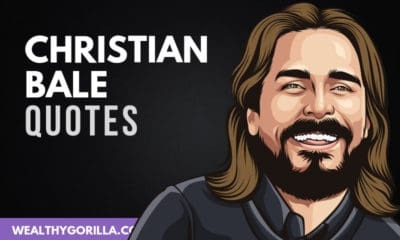 The way I would go about this is conduct a free audit, then come back to you with solutions you can implement quickly to multiply your revenue. I want to be richest person to very quickly. I am financially abundant and money comes to me naturally. 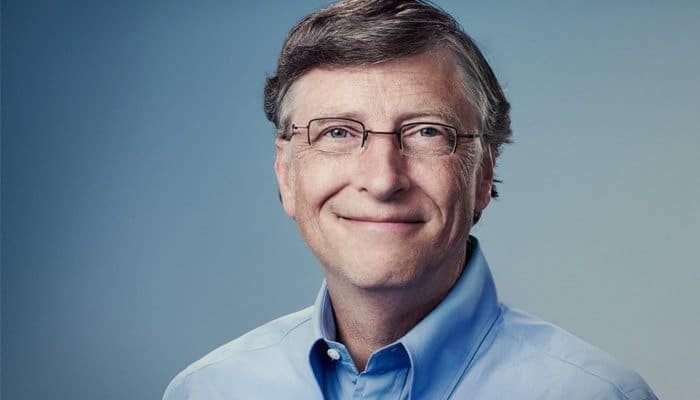 bill gates I love you I am a big big divotee. I am struggling to pay my school fees but others have been blessed with a lot of money and properties. 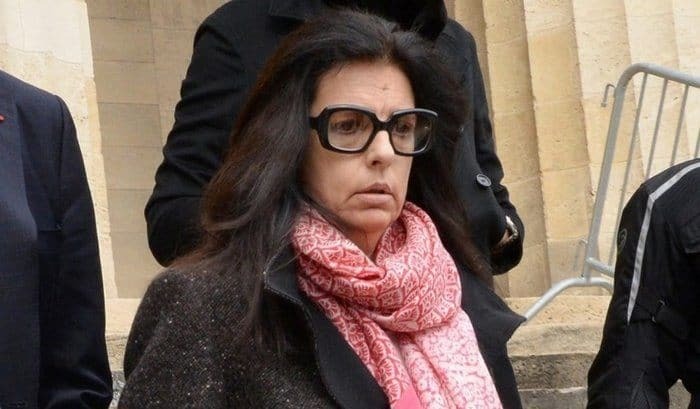 Oh God ! , answer my prayers for these rich men help me . If lika shing is 2nd richest in aisa and is 19th richest in world, don’t you think richest man in aisa should the 19th richest in place of lika shing.. Just a thought. Peace, long life, trianquility and sound health. Air,it can move away from him anytime,and he can never call it back. very true,there are things that money can never buy!!! I have business idea and taken many risk in business. But know enough capital to carry on. Jack Ma is number #23 in the world, which is why you won’t find him on this list. He’s at nr 16. Maybe they updated the list. but I like to be one of them. I also want to be one of them. i need money to start my business and help the needy. I am the richest person in the world because I’m content with what I have. I do not have much, in fact it may be laughable to someone but I tell you I feel I’m richer than Bill Gates and Warren Buffet. Nope, Bill Gates is still the richest man in the world! Well, hope that there is nothings wrong for being rich or poor. Suppose if all the peoples of this world becomes equally rich or poor, then will not the world stop functions its basic regular courses. That’s why doesn’t the rich one are just being rich for the poors and the poors are just being poor for the riches. Where else there could be who is being rich or poor for themselves alone, don’t they needs each other to create things either good or bad just as the positive and negative current needs each other to produce either useful or harmful effects, therefore isn’t that they seem like to have an equal weight if the poor and the rich one are to be weighed on a pairs of a balanced scales. Some are extremely wealthy while some are extremely poor, what are the rich people doing special that others ain’t doing? I wonder. Not trying to argue with you or anything but why do you think they have the obligation to help the poor? he’s from India, he became the 20 th ranked businessmen in the world. Great read! Very inspiring to say the least. Anything is possible. If we all put in the work and aspire to one day be an additional helping hand to the world, I don’t see why we won’t be able to do it. Probably not top 20, but a life of abundance and fulfillment. Thanks for letting me know the rich guys . God is the giver of whatever we have today so let us not forget to thank God. Remember to help the needy like me who is struggling to earn a living . God bless us all whether the rich or poor. Make Money, Save Money, Invest Money—Repeat. That is the formula for creating wealth. God bless all multi-billioners in the world with divine light, love and power! More blessings of financial prosperity and spirituality, with goodwill and the will to do good! What is the profession of jeff bezos? Carlos Slim Helu has dropped bigtime. So the space now is dominated by Tech. 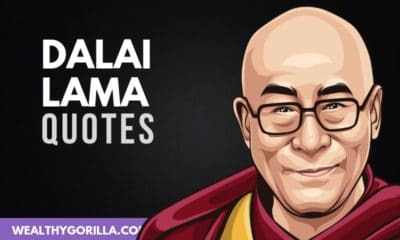 Most of these people came up on the horizon of the wealth due to the hard work, wisdom and their farsightedness; further, they are blessed with the Goddess of wealth. most of them are kind and large hearted, peace lovers and generous. So we must respect them and delight our self open heartedly in their pleasure. The “Universal power” will automatically bless upon us. It is a Law of the Universe. Just a minor correction: Bezos was not the first person to hit $100 billion in net worth. That honor belongs to Bill Gates back in 1999. He’s just chosen to give a lot of that away.